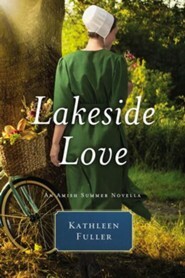 When sisters Sharon and Sherilyn Kramer attend a wedding in Shipshewana, one of them returns with a new penpal while the other returns to her job at the bakery. 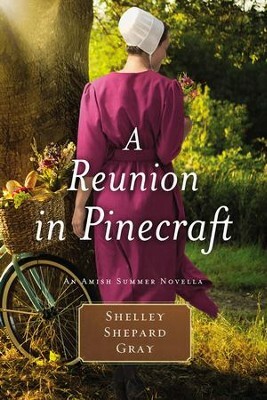 After sending weekly letters back and forth, Sherry and Graham Holland arrange a reunion in Pinecraft. Upon Grahams arrival, however, he realizes hes been writing to the wrong sister. He decides to use the reunion as a way to get to know both sisters, but can he sort through the confusion in time to turn the worst vacation ever into something truly wonderful? 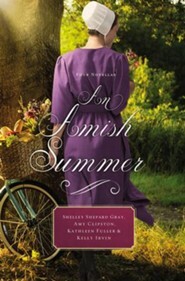 I'm the author/artist and I want to review A Reunion in Pinecraft: An Amish Summer Novella / Digital original - eBook.